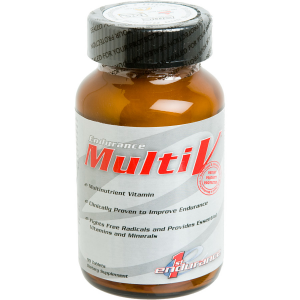 First Endurance Multi-V is much more than just a multi-vitamin. 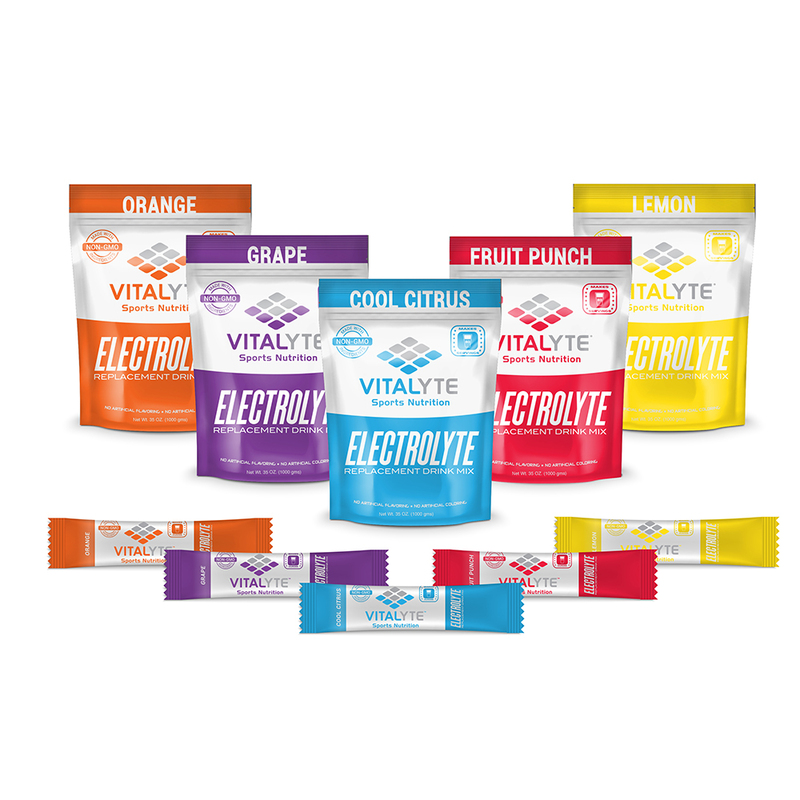 Developed specifically for endurance athletes, Multi-V contains, in addition to vitamins and minerals, clinically effective doses of enzymes, iron, green tea, Gingko Biloba, and Omega-3 fatty acids. 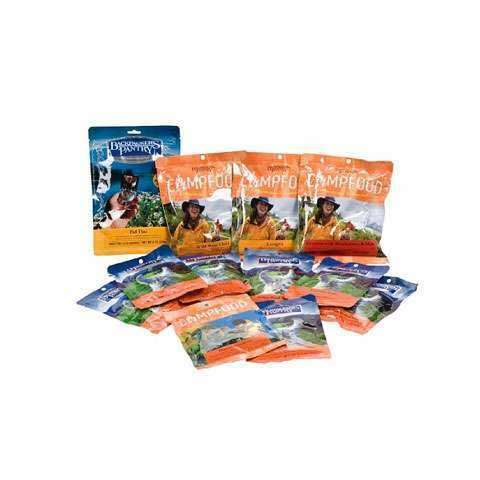 It also contains Carbogen, which is proven to break down multi-chain carbohydrates into simple glucose. 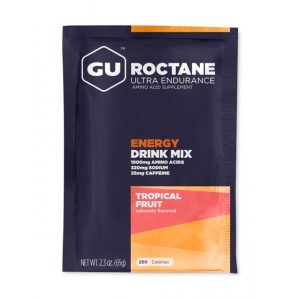 This is important for endurance athletes because glucose is readily accessible and useable for working muscles. What's really unique about Carbogen is that even with this fast breakdown of carbohydrates, there is no effect on insulin. With no insulin spike, your blood sugar remains elevated for many hours so it can fuel working muscles and improve performance. 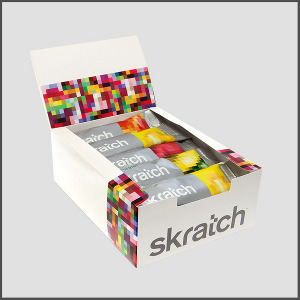 Clinical studies showed that endurance athletes who use Multi-V had a 23% increase in blood glucose levels during high intensity exercise and that they sustained the increase in blood glucose levels for 5 hours, They also had a significant decrease in the accumulation of blood lactate (58% average) and a 43% increase in time to exhaustion, as well as a decreased rate of perceived exertion (RPE).